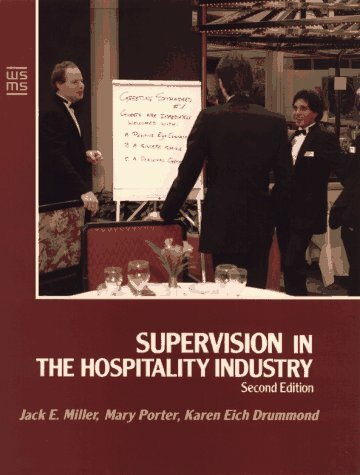 INTRODUCTION TO SUPERVISION. The Supervisor as Manager. The Supervisor as Leader. HUMAN RESOURCE SKILLS. Job Descriptions and Performance-Based Objectives. Recruiting and Selection. Orientation and Training. Evaluating Performance. Disciplining Employees. LEADERSHIP SKILLS. Communicating Effectively. Creating a Positive Work Climate. MANAGEMENT SKILLS. Decision-Making and Problem-Solving. Delegating. Planning and Organizing. Controlling Quality Costs. Special Supervisory Issues.